Our giving is a tangible expression of our sole reliance on God as our provider and sustainer. Additionally, when we give we take money’s power away from the bonding effect it can often have in our lives. We acknowledge God as the ultimate provider of it all and we place a portion of it back into His hands to continue His redemptive work in our world. But giving is also an act of obedience and worship. God has only ever given us His very best. In return, we express our gratitude through our giving as an act of worship and reverence to Him. We don’t give to simply receive. God is more concerned with the condition of your heart as you give, rather than the quantity. 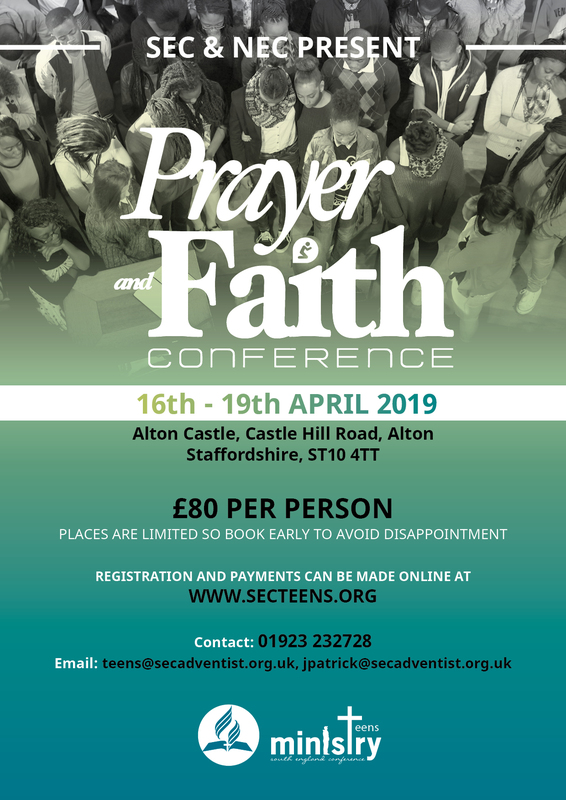 You can now pay your tithes and offerings securely online via our South England Conference website – just select Croydon from the list of churches. You can make one time or recurring donations. 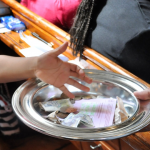 Members of the Seventh-day Adventist Church are encouraged to return a faithful tithe (10% of their income) and to give regular offerings. The collection of offering and tithes takes place during the main worship service. We give offerings because they are love gifts in addition to tithes, expressing our gratitude for what Christ has provided. Tithes are set by God but offerings are set by the believer. 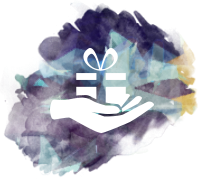 These gifts support a specific department or ministry within our church, and world mission projects. Members who are tax payers are encouraged to participate in the Gift Aid programme in order to maixmise the monies given to the Church. For every £1 given by participating members, the government of the United Kingdom returns to the Church 25p. If you pay tax at the higher rate you can claim further tax relief in your Self-Assessment tax return. Find out more here.